Most of the features that come with the Pro Mode are by no means new and are already present in several other devices. It merely lets you adjust the white balance, manually focus the photo, adjust the ISO of the image, set a manual shutter speed, adjust the exposure of the photo and more. Thanks to several companies pumping copious amounts of money into smartphone camera research, it almost feels like the above features should be included by default. Strictly speaking, most users won’t even take a second glance at the Pro mode on their smartphone camera. The number of parameters that it lets users tweak is overwhelming, and one needs to know a thing or two about photography to effectively use the Pro mode to its full potential. It’s one of those features that everybody wants, but nobody really needs. However, with the right knowledge, one can capture stunning images that can pass of as DSLR-esque. Regardless, it’s nice to see it making its way to HMD Globals 2017 flagship. 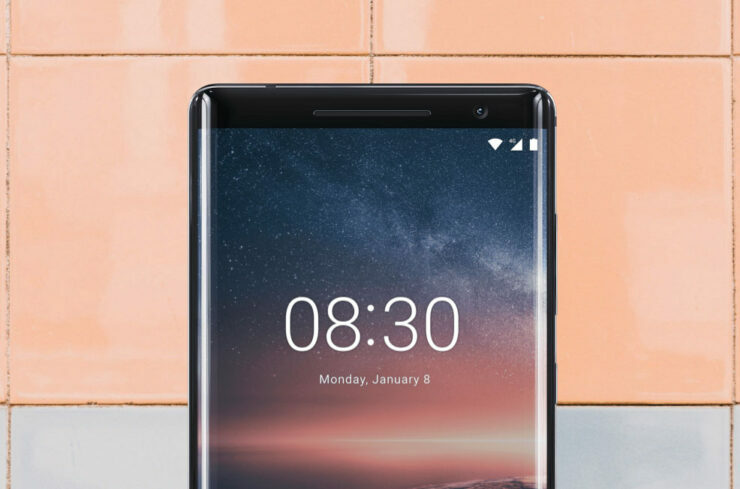 The camera subsystem of the Nokia 8 is average, at best, and the addition of the Pro mode might just be the little push it needs to deliver better results.